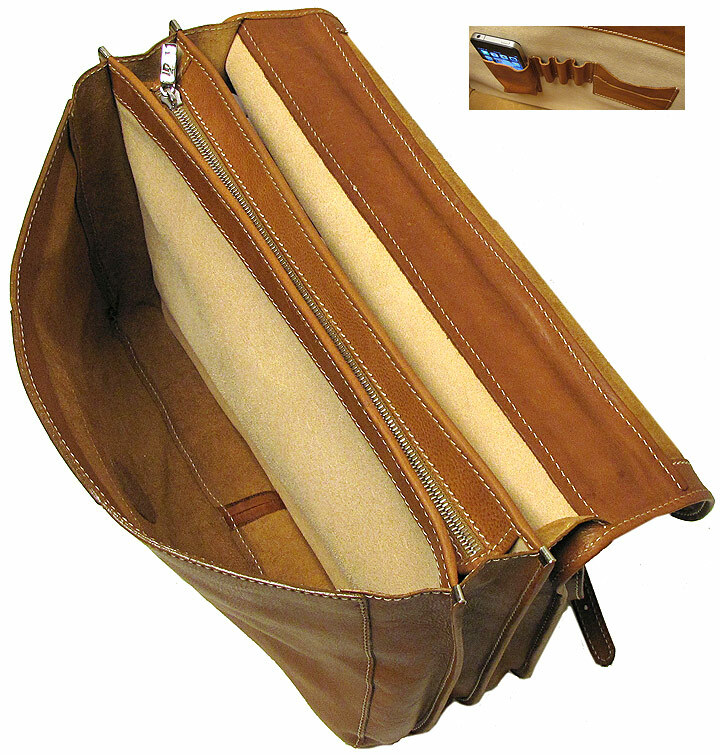 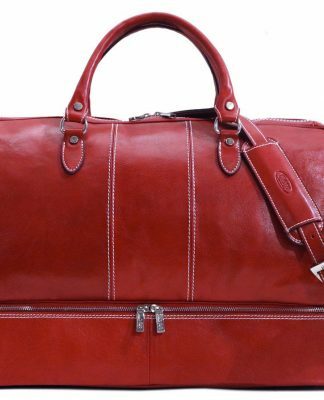 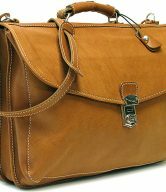 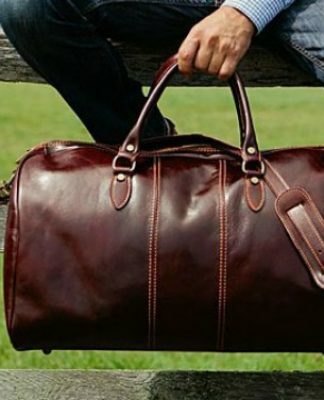 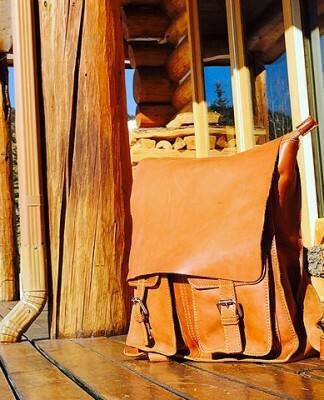 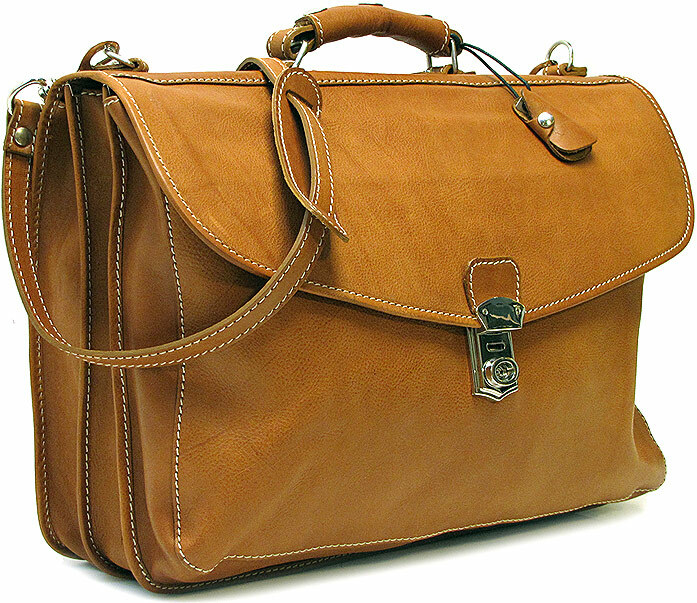 The Parma Leather Messenger Bags are thoughtfully crafted with his needs in mind. 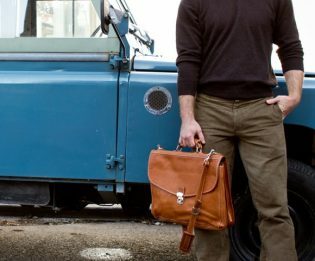 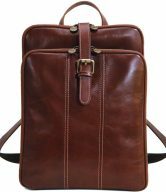 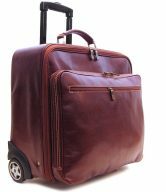 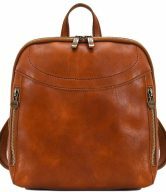 A virtual office, these utilitarian bags make moving from place to place uncomplicated, as they easily accommodate iPads, Kindles, cellphones, PDAs, business cards and practically all of his other essentials. 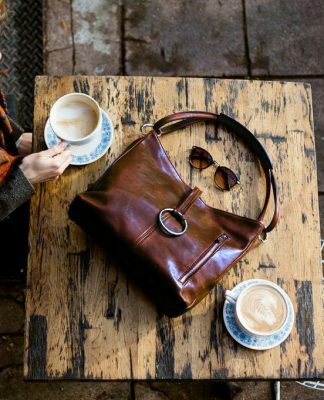 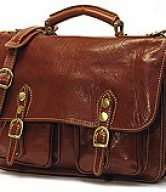 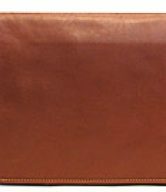 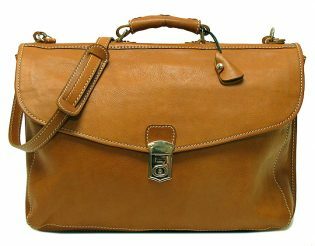 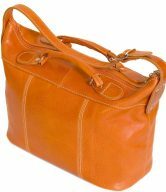 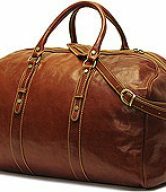 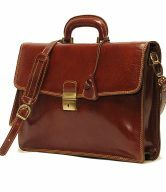 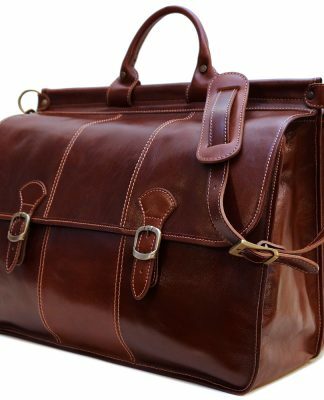 Floto Parma Edition Leather Messenger Bag is made from premium Italian calf-skin that has been tumbled with a special cognac vegetable dye, resulting in a soft, natural leather that gets better as it ages. 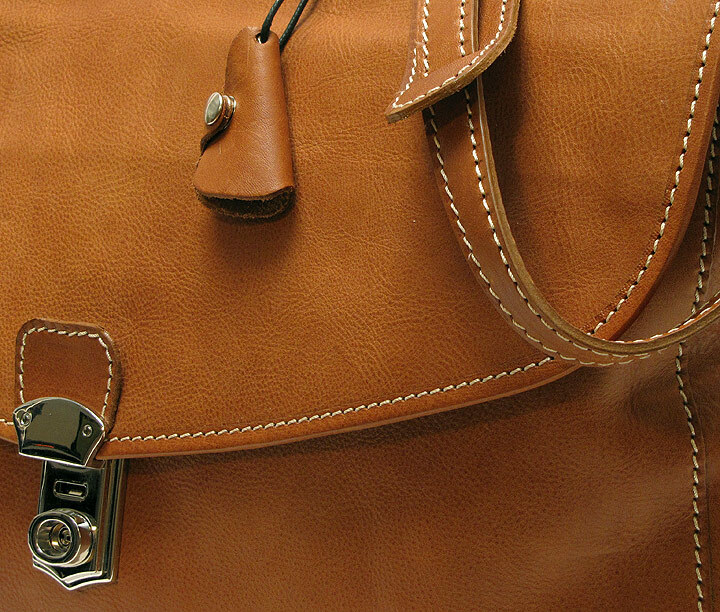 Each bag takes on a unique look, and darkens like a saddle over time.